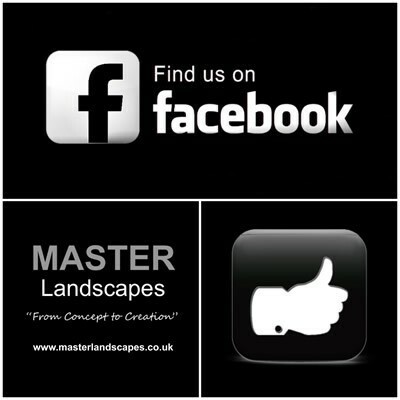 Master Landscapes will endeavour to meet your requirements whether they are to create a simple garden border, or an elaborate garden terrace, we can help. Stone and brick work ranges from plain brick walls to more ornate stone walls, both of which can be used to retain any part of the garden. Our brick and stone work can be used in a variety of ways from building raised planters and steps to simply edging lawns and other areas.